We've all been there right? Days when you feel rubbish at everything. You feel like you've done everything wrong from the minute you wake up, to the minute you drop your knackered head onto the pillow at night. All you want to do is crawl inside a bag of tangy cheese Doritos and not come out until tomorrow. Days when you've forgotten that you are bloody good at stuff. 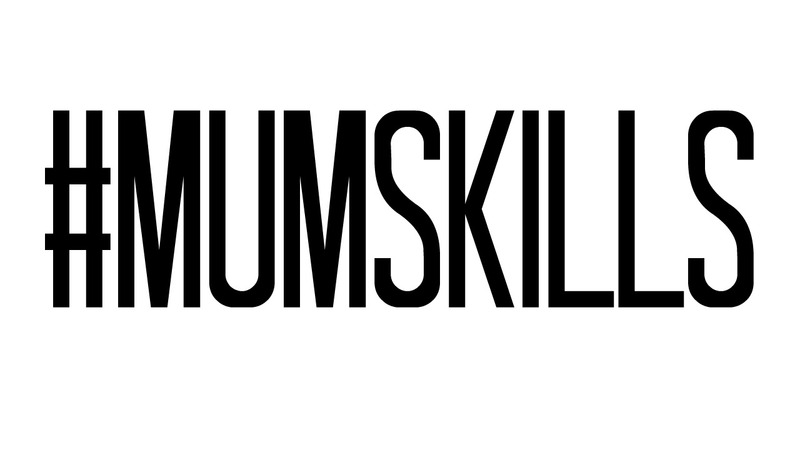 So to remind myself, and anyone else who has those days too, I made a little video about all those amazing mum skills we all use every, single day. But might not remember. Let me know if you can think of any others I may have missed. I'm sure there must be loads, cos us mums are awesome! Now where are my Doritos? haha.. that is excellent! Mums do need a special set of skills! Oh the god, the tantrums over ridiculous things. It is just so funny and infuriating at the same time! hehe love this! I've only been a mum for a year so still have a lot of this coming my way but I can already relate!